Our BRUT 21 2014 wins the gold medal as the best Classic Penedès and our CURIÒS Ull de Llebre starts out as the best young red wine. This is the 50th year that the awards of the Sant Humbert Academy of Wine-tasters have been given, making the competition one of the oldest in Europe. Wednesday night, the DO Penedès held an award ceremony in Barcelona for the best wines from the region. Our wines showed their high quality once again by winning a total of two gold medals and three certificates of excellence. In fact, with these 5 awards, we were present as finalists in almost every category in the contest. 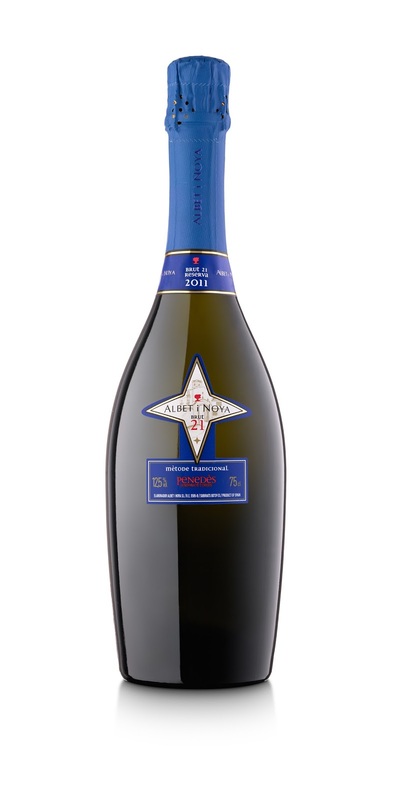 Of all of them, the sparkling wine Brut 21 stands out, winning a gold medal in the Classic Penedès category. The excellent chardonnay and parellada bubbles that already won the gold medal last year are back at the top again this year. 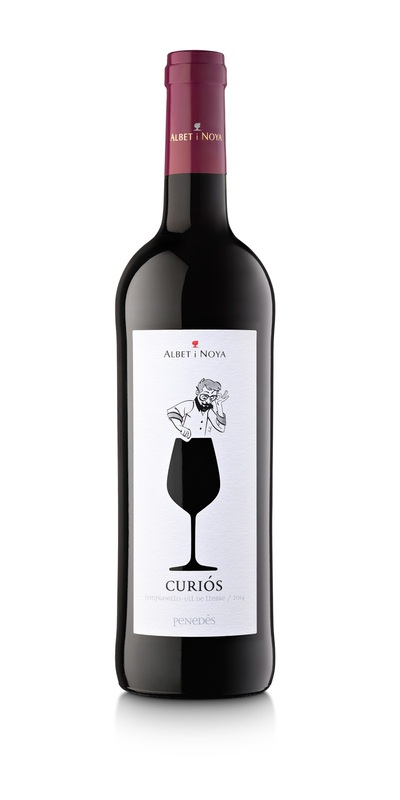 In the category of young red wines, the gold medal went to Albet i Noya Curiós Ull de Llebre. It’s a young wine, with an incredible fruity taste and without wood, which came this year with a new image, winning the hearts of the members of the Academy. The other awards went to the Syrah 2012 Collection, in the category of vintage red wines; the Curiosa 2015 Pinot Noir/Merlot for rosés, and the Xarel·lo Curiós 2015, which won an award in the special section Xarel·los of the Penedès. 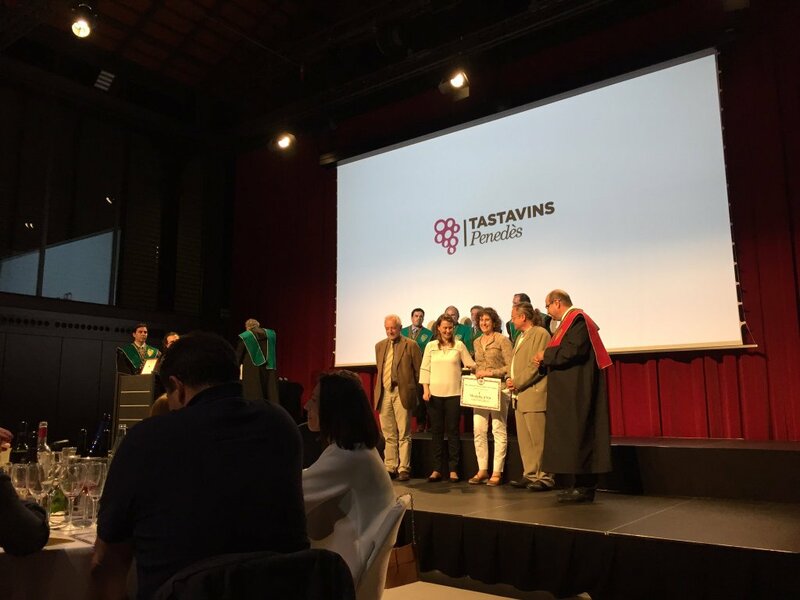 The vineyard’s oenologist, Marga Torres, accepted the various awards at a dinner that took place in the Born Market in Barcelona. The DO Penedès awards were given to wines from the DO in various categories: young whites, vintage whites, young reds, vintage reds, rosés, classics, and xarel·lo. In each category, 5 awards were given: gold, silver, and bronze medals and two certificates of excellence. The contest was organised by the Sant Humbert Academy of Wine-tasters of Vilafranca del Penedès and it is one of the oldest such contests in Europe.